A few days ago at the 2010 Mobile World Congress, Intel and Nokia announced that they are joining hands to launch a new hybrid mobile operating system named ‘MeeGo’. MeeGo will inherit the best of both worlds from Nokia’s Maemo and Intel’s Mobilin operating systems and will join the crowded war of mobile operating systems including the likes of Android, Symbian, iPhone OS and the recently launched Windows Phone 7 Series. 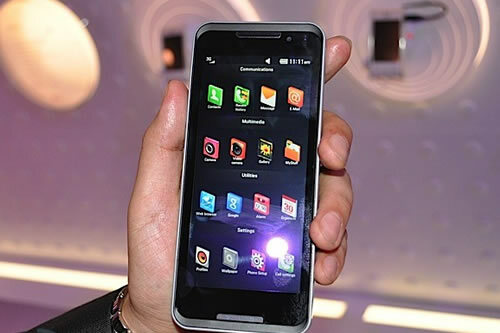 LG has announced that its GW990 would be the first ever smartphone to run on the MeeGo platform. For a start, the LG LG990 will be available in Korea during the second half of this year. It is expected to be available in other countries by end of this year. The Beauty and Cosmetics Industry is going through a serious transformation and Shiseido is amongst the leading companies driving this change to make you look better. Shiseido has just launched a Digital Cosmetic Mirror which allows you to test your make-up without even having to pick up a Mascara brush. 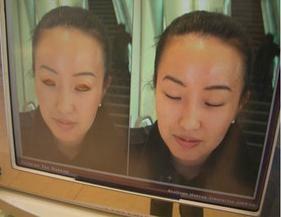 The in-built camera in Digital Cosmetic Mirror scans your face and gives you tailored recommendations. Choose your make-up options from the list of recommendations and see the results they’ll have on the screen. Virtual Make up is easy and more importantly, it’s quick! Google Tablet – The iPad Killer? 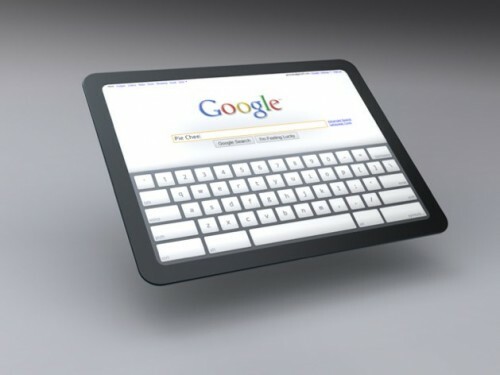 Even before the buzz around the release of Apple iPad could settle down, Google has set the alarm bells ringing for Apple by releasing the first images of its much anticipated concept – The Google Tablet. Much like the iPad, the Google Tablet will have a sleek and stylish design. The device will offer innovative features like contextual actions triggered via dwell (What does that even mean? -Ed. ), UI Zooming for multiple tabs and an ability to create multiple browsers on the screen. Google has collaborated with a number of leading hardware manufacturers to implement this concept and once it comes to life, it might well turn out to be the iPad killer. Or perhaps this secret Apple project will. 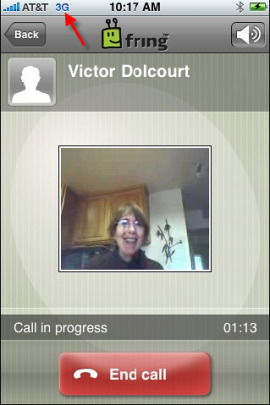 Before the iPhone 3GS was launched, Apple drew a lot of flak from its customers over the lack of video capabilities. Though the iPhone 3GS came out with the best in its class video capabilities, old iPhone users were still disgruntled about the lack of video on their phones. Although not the only such app (we’re thinking Qik as well), and it’s been out for a bit… but you might want to know that Apple has given its blessings to iVideoCamera – an iTunes Store app that can add video capabilities to any iPhone – new or old. iVideoCamera can shoot short videos, save them on your iPhone and even export the videos to popular websites like Facebook and YouTube. 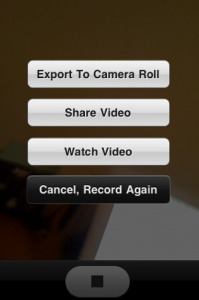 You can also change the point of focus during recording, something the native 3GS application can’t do. While the video quality of iVideoCamera is no match to that of iPhone 3GS, it is reasonably good at 320 x 426 and a recording rate of 10 frames per second. After all, some video is better than no video at all on your old iPhone. Live Checking Cards: Watch Your Bills, Honey! The Live Checking Card represent a very interesting concept – it displays the accumulated spending amount on your card after every purchase. Clearly, the concept itself is nothing short of a nightmare for wives and girlfriends as it displays real time information of their shopping adventures. 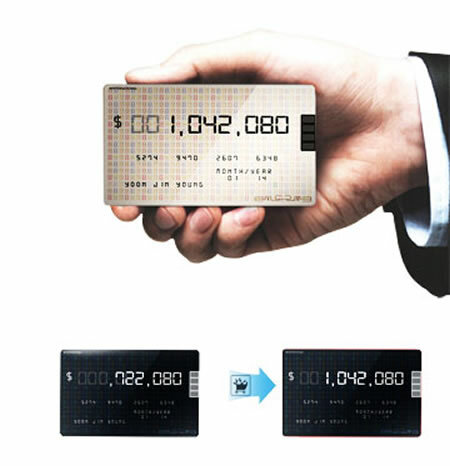 The underlying technology behind Live Checking Cards is e-ink, which checks your purchase history and matches them up with the bank account transactions using RFID. Pretty neat, I’d say. While it’s a blessing in disguise for most husbands and boyfriends, the Live Checking Card could have fairly serious implications on your love life, if not used carefully. On the other hand, it’s a handy way to keeping your expenses in check and ensuring that you are not heading for a credit disaster. I’m pretty sure that there would be no shortage of husbands and boyfriends lining up to buy these cards once and if the concept is implemented. Anyone who has played Atari games will relish those old school gaming memories forever. You might well remember it due to the misery of the so called “Joy”stick, which was painful and at times, impossible to use. 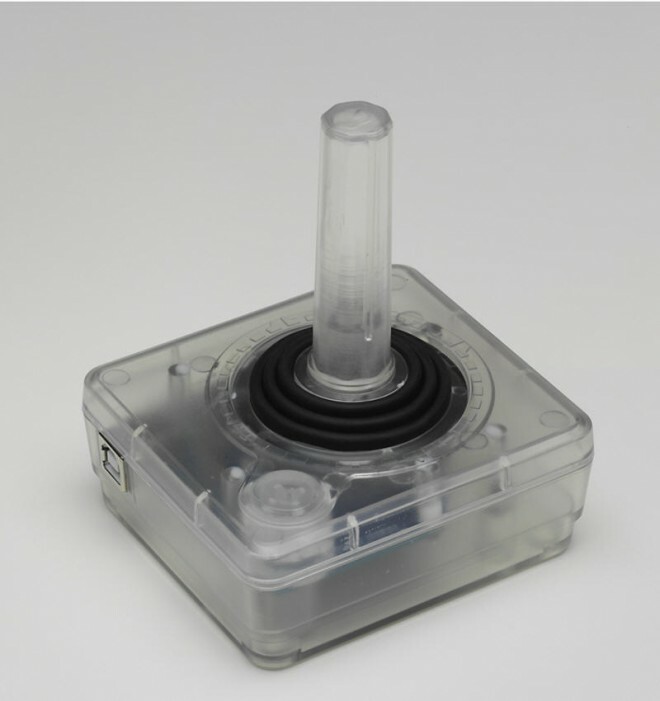 It used to be a monumental task to move the stick away from the center to either side. Still, Retro Thing have re-fashioned the old school Joystick by adding a USB interface to it so you can hook it up to your PC or Mac. It ships with the Stella Atari 2600 Emulator and 80 old school games including Pacman 4K and Lady Bug. The Clear Classic USB Stick is priced at $30 and is bound to take you back the old school gaming memory lanes with loads of ‘joy’. When you have a gun in your hand, people often advice you – ‘Watch that Trigger’. Armatix decided to take that advice literally and came up with a watch that controls your gun. Wearing a stylish wrist watch is trendy (except this watch is fugly) and owning a gun has its own aura – so if the two can be combined, it offers you the best of both worlds. The gun won’t work and a red LED will light up if the watch isn’t in close proximity of the gun. The way this unusual combination works is through the watch sending a wireless arming signal to the gun. 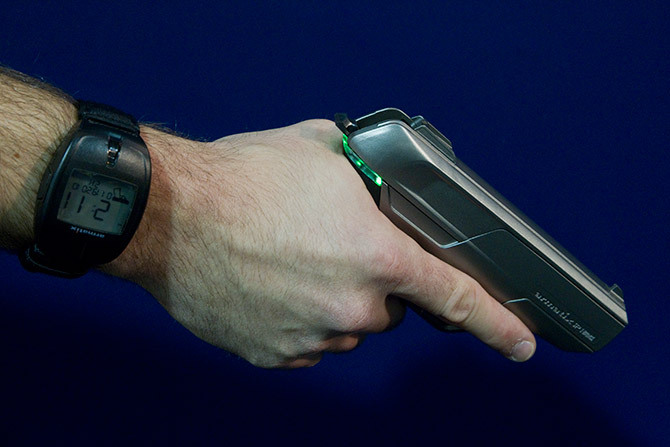 If the gun picks up the signal, it gets armed and a green LED lights up. Priced at nearly 7,000 Euros, this is quite an expensive affair. I’m wondering what happens if your watch battery dies out and you need the gun? 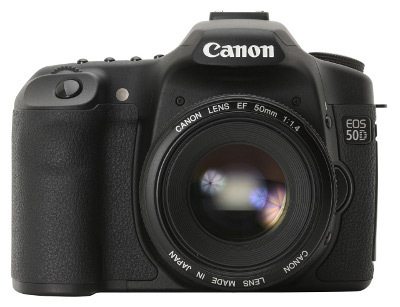 Rumors suggest that Canon is leaving no stone unturned for a February launch for its EOS 60D DSLR and the Canon 550D/600D. No doubt that Canon has been feeling the heat of the competition from Sony with its point-and-shoots waterproof cameras and Nikon with its swivel-screen displays. The Canon 60D may inherit 50D’s metallic body and 15.1 MP resolution but it’s likely to have an improved sensor and offer low-light sensitivity. The new Rebel would be of a smaller size than the existing Rebel T1i and would be capable of at least 720p30 video. Watch out for Canon’s possible announcements at PMA Photography Expo on 20th February, 2010 for more.